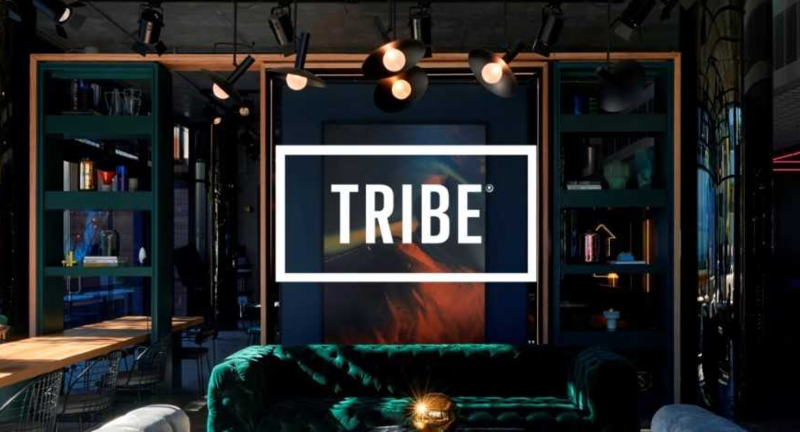 Accor continues to expand its portfolio by launching a new lifestyle brand in the midscale segment, TRIBE. The brand launches with the aims to surprise travellers with an original, exciting and carefully curated offer that focuses on style rather than price. 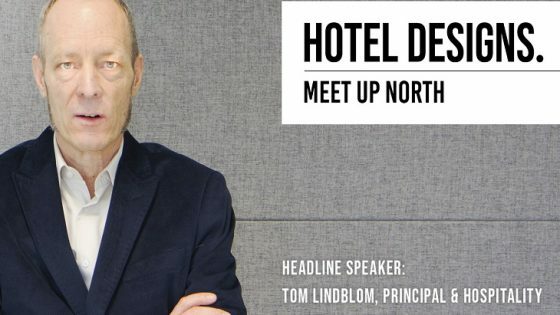 Reshaping the traditional hotel experience, guests checking in to TRIBE hotels are promised to be able to live, work and play in contemporary interiors. 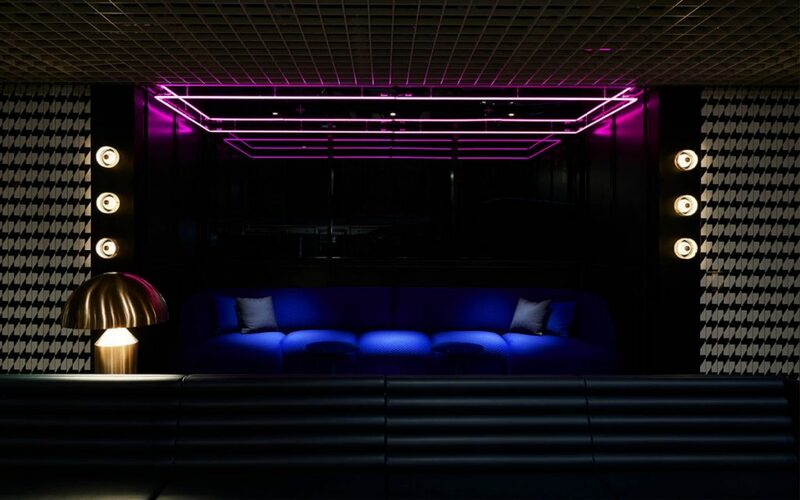 At TRIBE, design finds its expression beyond the details. 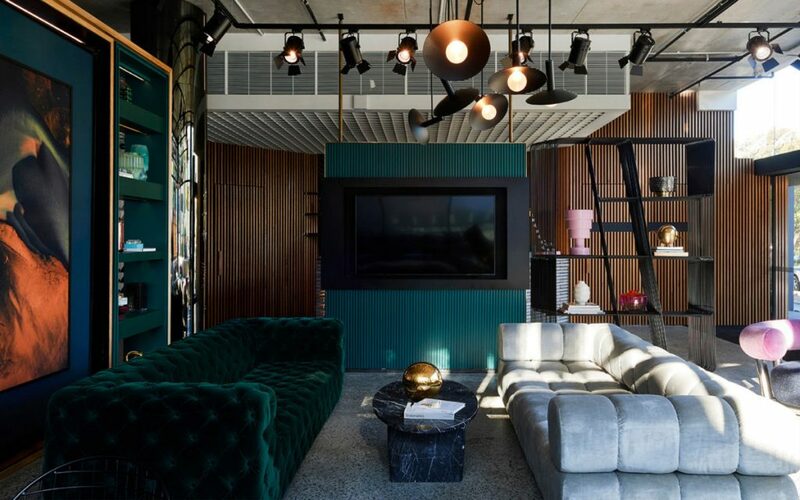 In each living space and for every service, particular attention has been paid to user-friendliness without overlooking either style or comfort. Everything has been designed to increase the sense of space, enhance the decor and improve the customer perception. 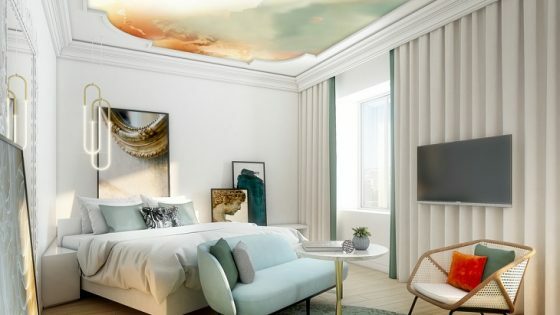 The design is sleek – the hotel’s common areas, like that of the guest rooms, create a feeling of greater space by opening out onto the exterior. 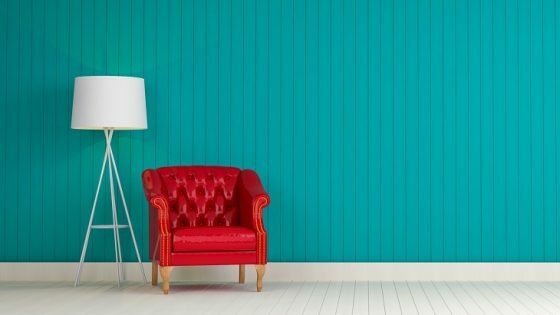 Echoing the smart design, TRIBE is going back to basics to give customers what they want, and nothing else. In their rooms, guests will benefit from under-bed storage, have the opportunity to unwind in front of the Smart TV or enjoy a refreshing shower using Kevin Murphy professional products. Nespresso coffee capsules and T2 teabags are provided free of charge in place of a pricey minibar. A Grab & Go station is also available 24/7.